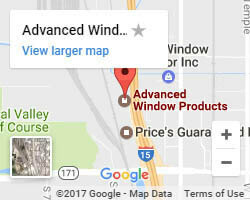 At Advanced Window Products, we manufacture and install energy efficient vinyl windows in Salt Lake City, Utah. We pride ourselves on providing the best window replacement services. Give us a call or complete a quote form today to receive a free estimate for your window replacements. 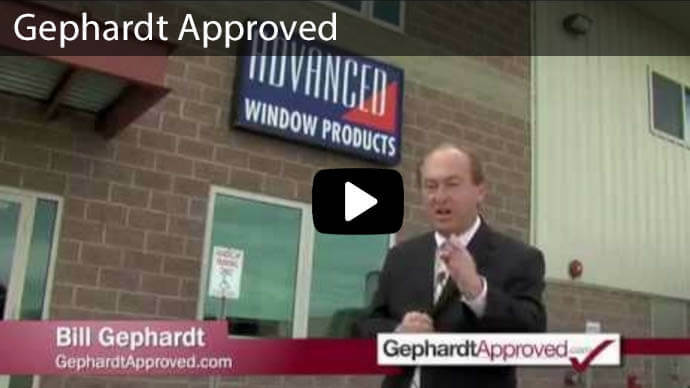 We offer $0 down, 0% interest financing for 60 months for new windows. 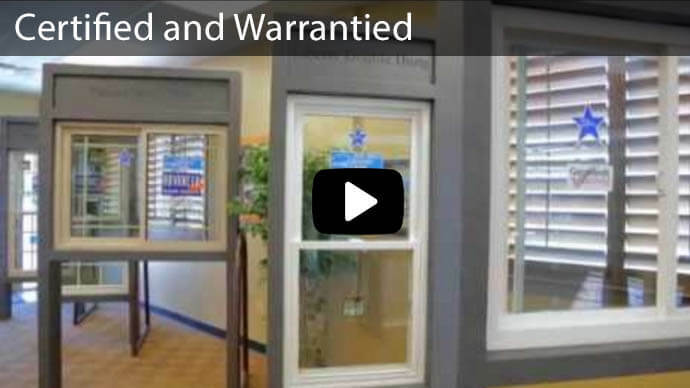 Our windows come with a double lifetime warranty. We manufacture all our products and sell directly to the customer, eliminating middle-man mark-up. Our windows use durable, maintenance-free vinyl frames available in an array of colors. Every window is made from the highest-grade glass. And what’s more, we are part of Buy Local First Utah. We believe in our own products as well as promoting those from our own community. 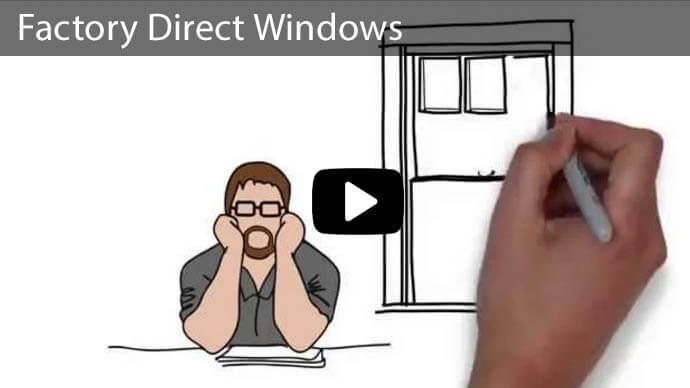 So, join us in developing our community by contracting us to do you window replacement. 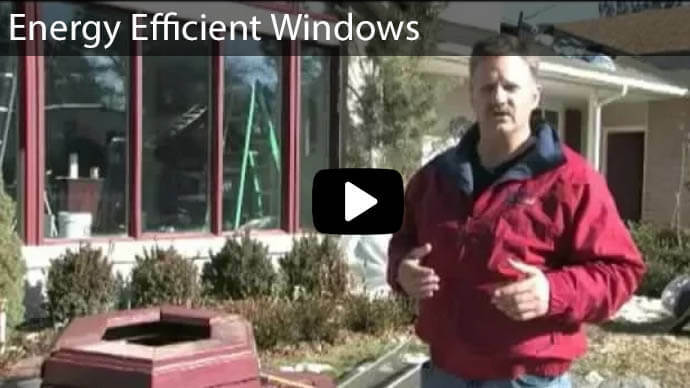 There are many factors that contribute to the deterioration of your windows. These include but are not limited to the age of the windows, the type of windows, and the weather conditions of the area. To help you out, here are a few tell-tale signs your windows are due for replacement. 1. A significant increase in your energy bill. This is caused by your air condition or heater over performing more than they should due to reduced insulation. 2. Visible damage such as leaks, decayed frames, chipping, and broken glass. 3. Difficulty in opening or closing the windows. 4. Cold or hot drafts coming through around the window. 5. You are hearing noise from the outside when your windows are closed. This means that your windows are failing at their task of soundproofing. 1. 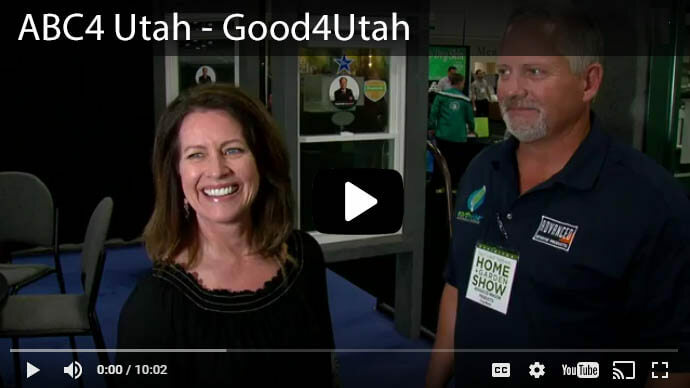 Contact Us: You can call us at (801) 505-9622 or come over to our showroom in downtown Salt Lake City to get for a candid consultation about your window replacement with one of our agents. 2. Select Your Window Options: You are spoiled for choice when you hire us to do your window replacement. We offer four window lines that come in various colors and functionality, and every window is custom built to suit the specific needs of your home. 3. Window Installation: After deciding on the type of new windows you want to be replaced in your home, we come in and do what we are best known for. 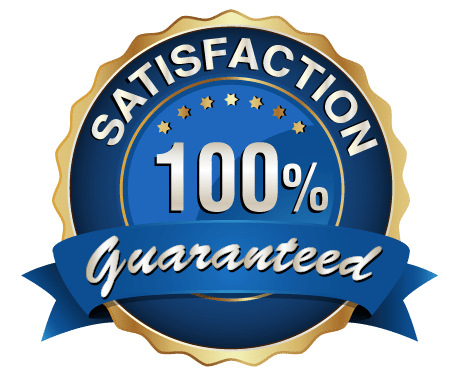 All our installers are lead-safe certified, and our work is 100% satisfaction guaranteed. This dedication in our craftsmanship is what has got us our A rating with the BBB and the title of Utah’s #1 Window Company. Are your windows sticking when you try to open or close them? Are they drafty? Do they fog up? If yes, you should consider repairing them to avoid these pesky inconveniences and high energy bills. 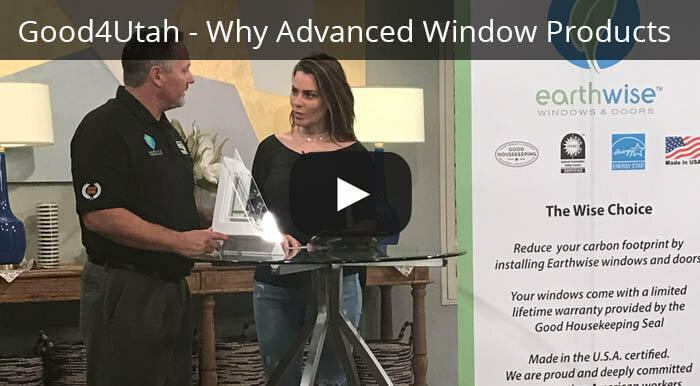 Advanced Window Products Utah will install customized windows that meet the highest industry standards of Energy Star Most Efficient designation. 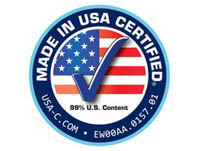 Our highly trained professionals will install the 100%-Made-In-America windows and ensure that you and your loved ones enjoy a more comfortable interior and an improved airflow in your home. Call us today on (801) 505-9622 or leave us a message to get a free non-committal quote. We are at your service 24/7!